The RE/MAX ONE Commercial Division has completed a sale in the Delaware Office Plaza. 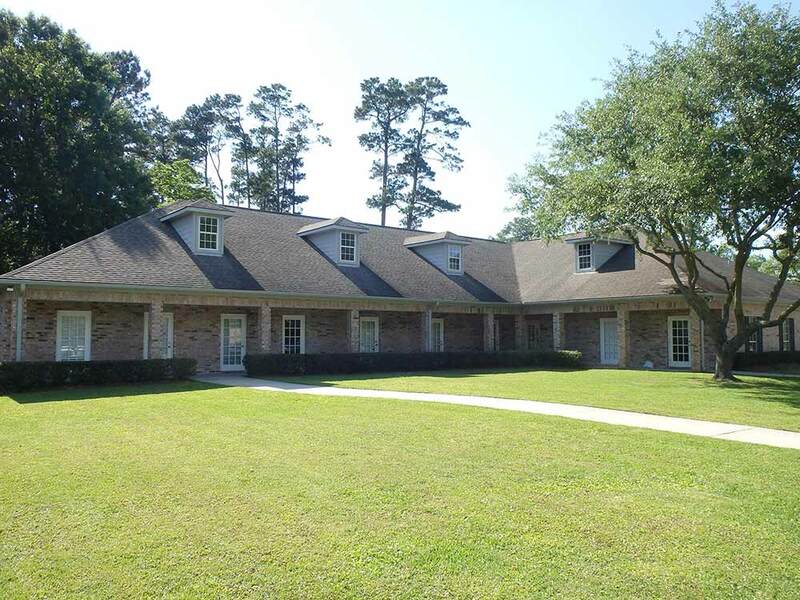 This professional office condo is located in Beaumont on Delaware near the Eastex Freeway. After retiring, the seller was motivated to sell his former office and eliminate the monthly association fee. The property had been previously listed at a higher price with another brokerage firm. After several months on the market the association fee had become a real burden. The original listing had expired and the Seller was ready to make a change. Ryan Harrington worked with the seller to get the property situated appropriately on the market. Once the property was priced right showing activity increased and the buyer had been found.